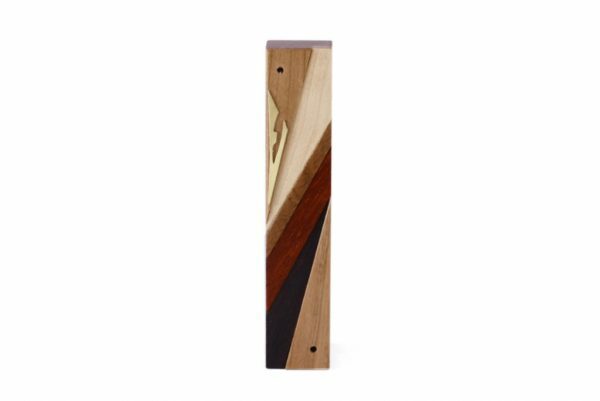 This is what is says in the Bible about a Mezuzah: “And you shall write them on the posts of your house and on your gates…” (Deut.6:8). 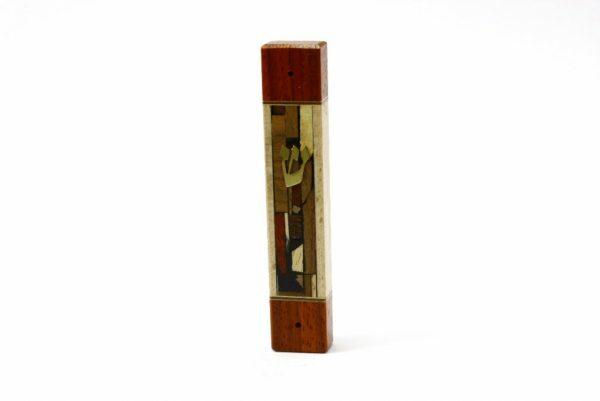 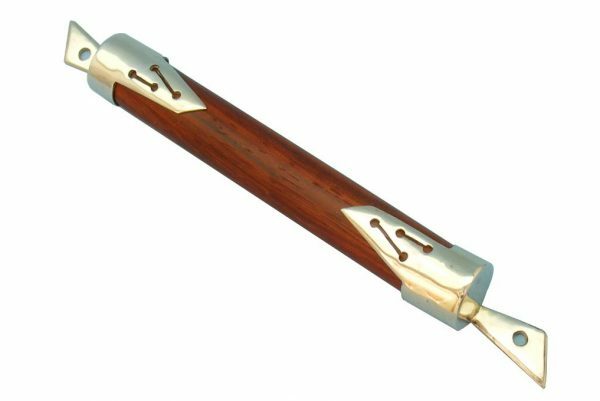 With a mezuzah, we fulfill this commandment by writing the words of the Shema on parchment and placing it on the doorposts of a Jewish home with the parchment placed inside a cover or box, (the mezuzah case), to protect it from the elements . 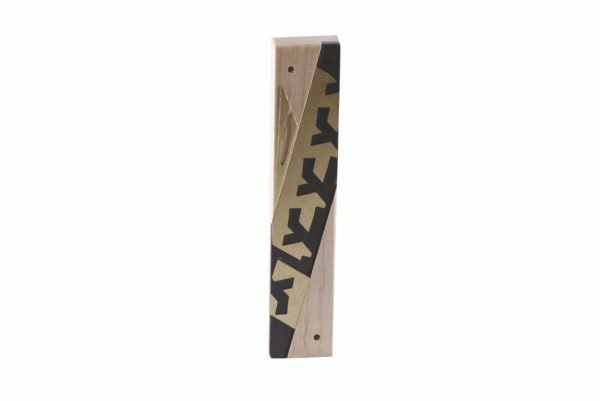 Niches for mezuzahs ( or mezuzot) have been found on doorposts of buildings from settlements over 2000 years ago, and this commandment is kept faithfully by Jews to this very day. 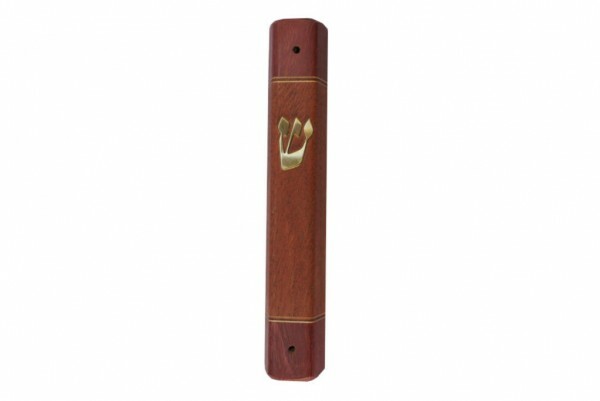 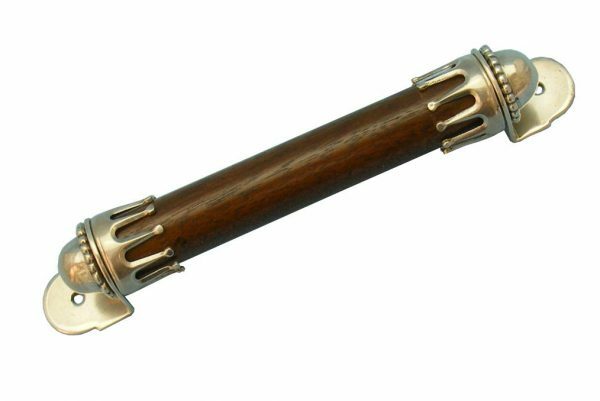 Many also put a mezuzah on the doorpost of every room inside the house as well. 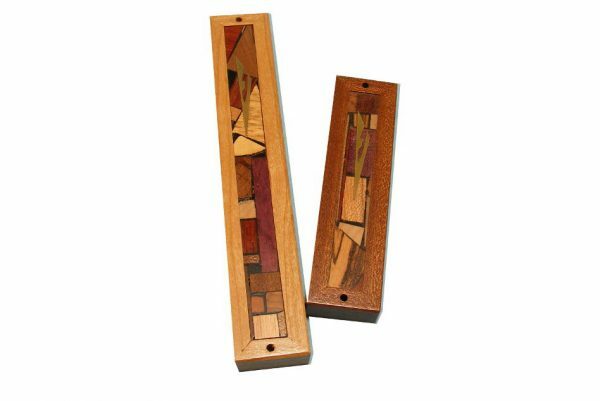 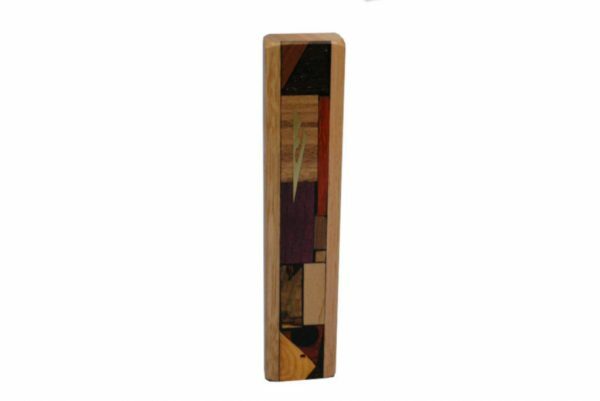 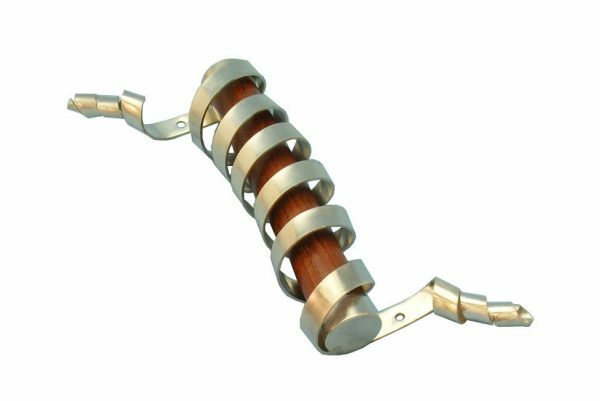 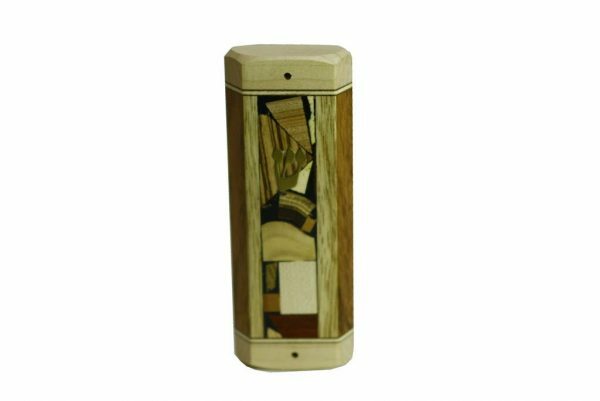 Handcrafted in Israel by Etz-Ron, you will find a large variety of wooden mezuzahs as well as wood combined w/ silver and other metals. 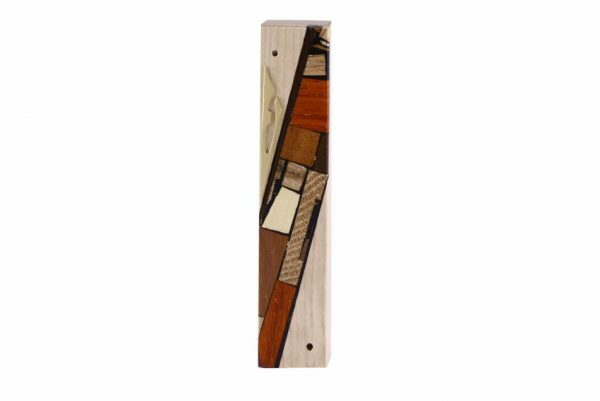 Mezuzahs make a great house warming gift.